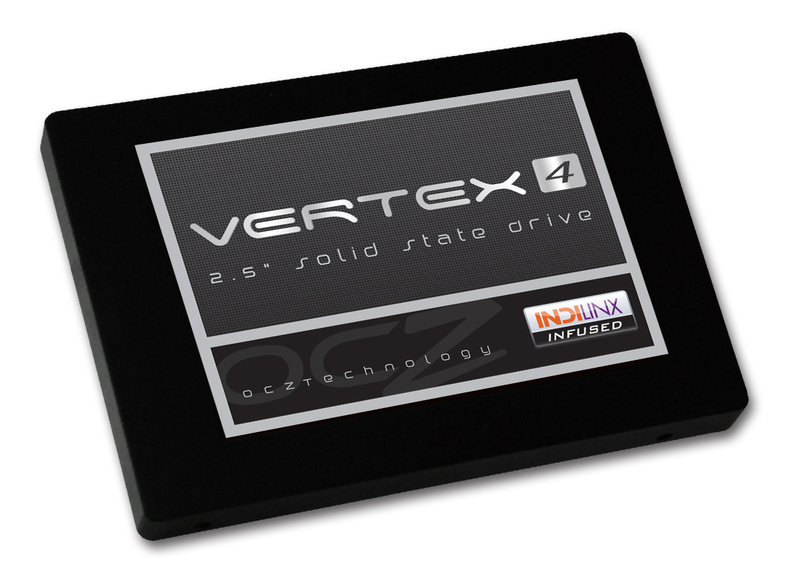 I recently invested in a 120GB OCZ Vertex 4 SSD drive. I bought it to replace my 750GB HDD in my laptop. Although it’s quite a knock in space, I was only sitting at about 110GB usage at the time, so figured 120GB limit wouldn’t be an issue, and I’d have a 750GB portable drive to carry around for anything extra. I was planning on doing a fresh install. When I purchased my laptop it didn’t come with an install disk, so I used Lenovo’s OneKey Backup program to make a set of 4 install DVDs which would pretty much take me back to original state. I got the SSD, easily swapped it out with the HDD and booted from the backup DVDs. I went through a few menu steps only to be greeted by a box telling me that the drive was too small for the install. The install was less than 30GB, but apparently because the partition the install was on was 750GB, you can only restore to a drive of the same size or larger. I then decided to give the Windows 7 backup system a try. It would mean I’d be back up and running without any extra installs, but after making the backup onto a portable HDD and then booting with a Windows 7 DVD I had on hand, I experienced the same problem. Reading up a bit, people suggested shrinking the partition on the 750GB to less than 120GB. When trying to do this, Windows told me, that due to “Immovable Files” I would not be able to shrink the partition to less than 320GB. Didn’t help much, made a new backup but still got the same error. After some consulting, I booted up in Kubuntu and used the linux drive manager to shrink the partition to a round 80GB. Trying to reboot into Windows resulted in a failure to launch. Fortunately this was solved by running a Windows Repair from the boot DVD. I was then able to boot into Windows, create a backup which successfully installed on my SSD. A backup that you wish to restore must be of a partition that is smaller than or equal to the size of the drive you wish to install onto. The rest of the space must be unclaimed. Use Window’s Disk management to shrink your main partition to less than your new drive’s size. Format the rest of the drive and ensure it is un-allocated. After booting into Windows, create a backup of the installation onto a network drive or portable HDD. 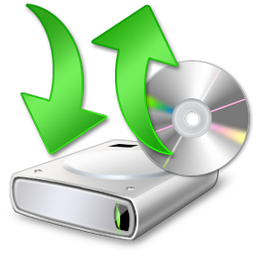 Reboot with the Windows DVD and follow the repair process to backup from an image. Select the appropriate backup and follow the steps. Once installed you can go to Window’s file management again and expand your partition to consume the entire drive. This entry was posted in computer and tagged backup, lenovo, onekey, restore, smaller drive, Windows by Gareth. Bookmark the permalink.